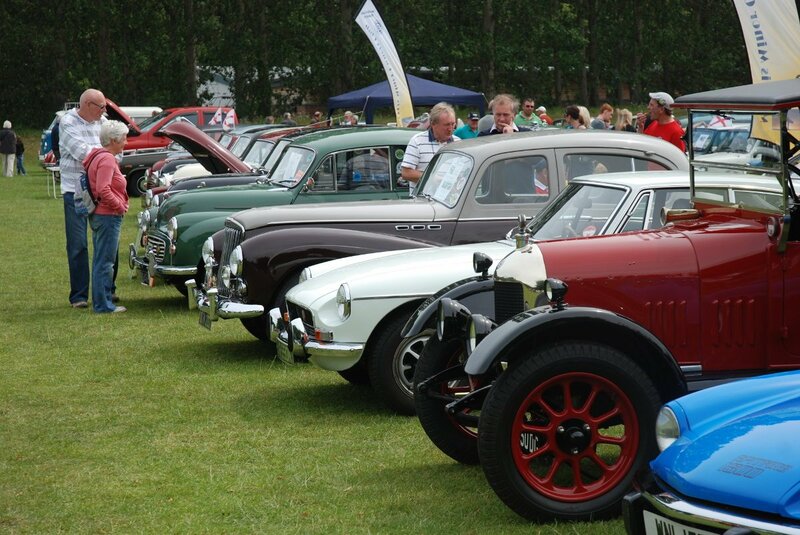 The classic car rally has been a feature of Durham Regatta for almost two decades. It is a great attraction for enthusiasts and curious visitors alike. From its humble beginning with just five cars, it has grown to include over 200 vehicles. These include classic cars from the 1920’s – 1980’s as well as other interesting commercial vehicles and motorbikes. Several car clubs have made the event a regular feature of their calendar. The brightly painted and lovingly restored VW camper vans of the ‘Durham Dubbers’ are a particular favourite. The rally takes place on the sports field next to the Regatta and is a quiet spot to catch your breath after cheering on the rowers. You may want to pick out your favourites and see whether the judges agree. Prizes are awarded to the best vehicles in different classes.